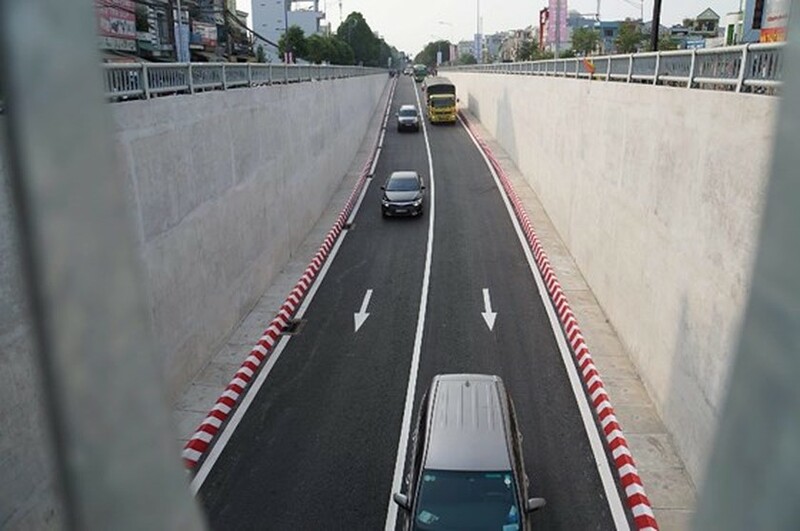 One of the two tunnels at the An Sương intersection in Ho Chi Minh City’s District 12 is opened to the public on March 14. All automobiles, excluding oversized vehicles are permitted to travel only in one direction in the tunnel from Truong Chinh street to the National Highway No 22. The two-lane tunnel is 445m long, 9m wide and 4.75m high. 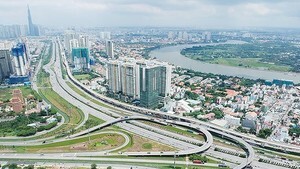 Meanwhile the second tunnel No 2 starting from Cu Chi District to the city’s center is 385m long and expected to begin the construction in the upcoming time. 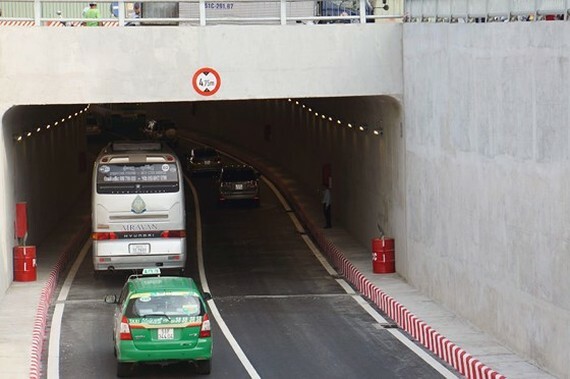 The construction project of a double tunnel under An Suong Intersection has been invested with a total capital of VND514 billion (US$22 million). The tunnels are to reduce traffic congestion at the city’s northwest gateway and solve traffic jam on the National Highway 1A, the National Highway No.22 and Truong Chinh Street. Vehicles are permitted to travel only in one direction in tunnel.